Looking for vacation inspiration? These digital visitors guides offer everything you need to start planning a trip to Greater Palm Springs. 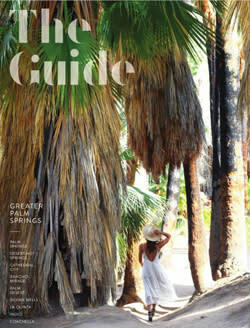 Click on the guides below to start exploring everything Greater Palm Springs has to offer for your next visit. Click here if you would like to request the 2018 Greater Palm Springs Visitors Guide be mailed to you. Planning a trip to Greater Palm Springs? Start with this official visitors guide, which has everything you need to start planning your dream getaway to this Southern California oasis. 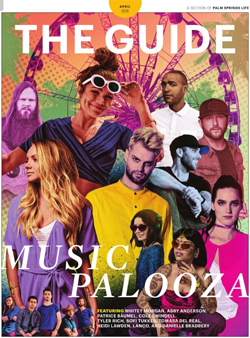 Covering the latest in events, things to do, dining, shopping and more, THE GUIDE has everything you need to know for your next visit to Greater Palm Springs. Discover what to do, see and eat around town with this annual guide to Greater Palm Springs. 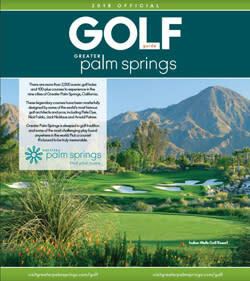 Swing into Greater Palm Springs’ renowned golf scene with this golf guide, offering everything you need to know about the region’s finest and most challenging public golf courses. 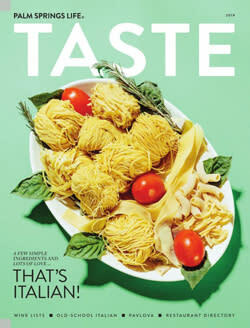 Foodies, sink your teeth into this culinary oasis with this guide on how to eat and drink your way through Greater Palm Springs. Fall in love all over again with a picture-perfect destination wedding in Greater Palm Springs. 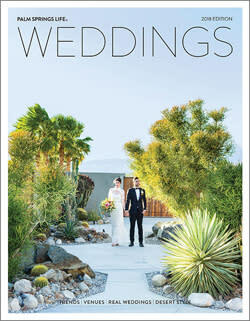 Start planning your special day with this Greater Palm Springs wedding guide. 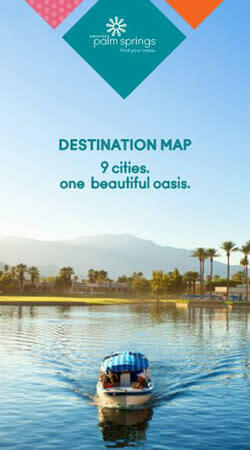 Find your way around town like a local with this convenient Greater Palm Springs destination map. You’ll find information on top local attractions, things to do, shopping and golf courses, plus profiles on each of the nine cities. 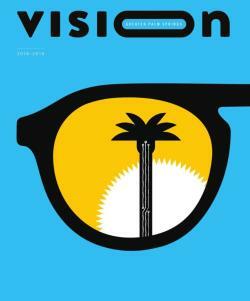 Vision Greater Palm Springs is your guide to community pioneers. 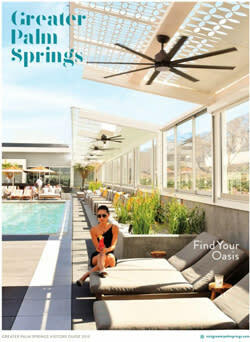 Innovators stream into Greater Palm Springs, compelled by its progressive, can-do spirit and idyllic quality of life. Learn about these visionaries and why so many others choose Greater Palm Springs as a place to live and work.